Whether for reasons of ethical or environmental concern, or to avoid the potentially harmful effects of chemical ingredients on their skin, consumers are forcing the derma cosmetics industry to change its longstanding approach. In fact, nearly half of US derma cosmetics consumers consider product ingredients as an important factor in their purchasing decision. 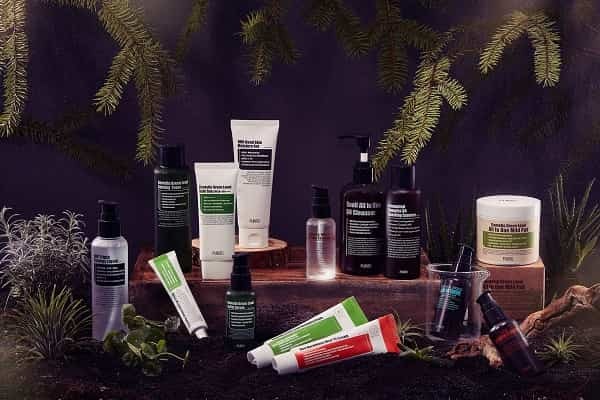 PURITO is one company responding to this trend, launching its vegan-friendly Centella Green range that not only respects the environment, but also harnesses the power of natural ingredients to combat sensitive skin. The products are also cruelty free, a topic that has long been a concern to animal rights groups around the world. PURITO is one of the first derma cosmetics companies to be adopting such a strong stance and achieving EWG certification is a clear recognition of their commitment to the consumer. Chemicals such as PEG compounds have been long suspected of having negative effects on the environment as well as the individual, and many such additives have also been attributed to skin irritation. It goes without saying that this is counter intuitive to the reason such products are used in the first place. PURITO has harnessed the power of Centella Asiatica as its main ingredient. Sometimes known as Gotu kola, this herbaceous flowering plant is native to the wetlands of Asia and is largely used for culinary and medicinal purposes. Rich in amino acids, Centella Asiatica also has high levels of beta carotene and fatty acids and is championed for its wound-healing and skin rejuvenation qualities. The Centella Green Level Buffet Serum is filled with 49 percent of rich Centella Asiatica extract. The serum is easy to apply and feels comfortable to wear, calming inflamed skin and stimulating collagen synthesis to promote a youthful appearance. With frequent use, pigmentation is also reduced. The product is EWG certified meaning the serum avoids the use of EWG “ingredients of concern”, offers full transparency and conducts good manufacturing practices. The Centella Green Level Calming Toner contains 10 percent of Asiatic pennywort extract in a highly-enriched powder form. This gentle toner contains a combination of highly moisturising ingredients that soothe and relieve damaged skin. Rather than the artificial fragrances found in many cosmetic toners, the product uses only natural ingredients and offers a pleasant, natural scent. The Centella Green Level Recovery Cream is designed for use on both the face and body, and the high 50 percent concentration of Centella Asiatica smooths and calms troubled skin quickly and effectively. The product is a light and fast-absorbing topical cream ideal for sensitive skin and those who seek a daily moisturiser. PURITO takes its responsibility to both the consumer and the environment very seriously. From carefully sourced ingredients to the ethical manufacturing process, the company is aiming to become a world leader when it comes to vegan friendly, cruelty-free derma cosmetics products. “Our PURITO Centella Green range is the perfect example of how seriously we have committed ourselves to the consumer and the environment” says Ms. Sunny Kim, Director of PURITO. “The consumer now seeks natural ingredients that respect the environment as well as their own body, and we believe only necessary ingredients should be added to derma cosmetic products. 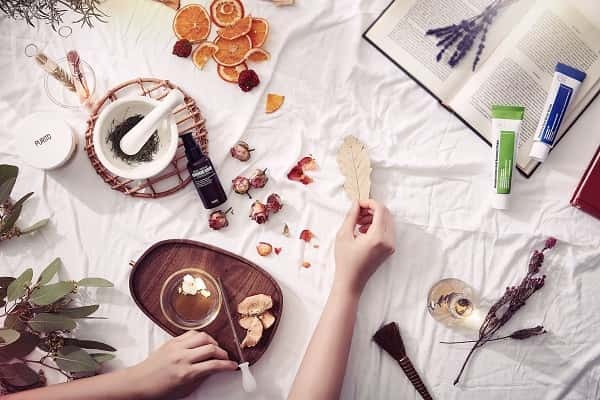 The Centella Green range avoids the use of alcohol and other potentially harmful ingredients such as PEGs, Phenoxyethanol and artificial flavouring agents.” She adds. The derma cosmetics products industry has grown year on year since 2015 and PURITO is just one example of a company reacting to a shift in consumer demand and attitudes. To find out more or shop the range click here. Stanley brings over 18 years’ experience to his role as CEO of InterAd, an international SEO and digital agency. As a qualified SEO professional, Stanley has solid experience of developing, managing, and reviewing digital strategies, and regularly works with companies of all sizes to maximize their online presence. Most notably, he has considerable experience with SEM campaigns, SERP monitoring, site auditing and analytics. In addition, he has experience with social media strategy and optimization, and public relations and online reputation management. Stanley regularly comments on topics around digital marketing and SEO, and is passionate about sharing his expertise to produce tangible results.